The co-founder of Miramax Films and The Weinstein Company is facing a number of disturbing allegations. On Thursday, Oct. 5, 2017, The New York Times released an exposé on Harvey Weinstein, bringing to light nearly three decades of alleged inappropriate behavior with actresses and female employees. The paper claims that its investigation unearthed "legal records, e-mails, and internal documents from the businesses he has run, Miramax and the Weinstein Company." The paper found that Weinstein, 65, had reached at least eight settlements with women throughout the years. Charmed star Rose McGowan was reportedly one of those actresses. The paper asserts that she experienced "an episode in a hotel room" during the Sundance Film Festival in 1997 when she was 23 years old. According to the Times, Weinstein paid her $100,000 to "avoid litigation and buy peace." Actress Ashley Judd spoke to the paper about her own personal experience with Weinstein, who, she says, once asked her to massage him and watch him shower in his hotel room two decades earlier. She recalled thinking, "How do I get out of the room as fast as possible without alienating Harvey Weinstein?" In a statement to The New York Times, Weinstein said, "I came of age in the 60's and 70's, when all the rules about behavior and workplaces were different. That was the culture then. I have since learned it's not an excuse, in the office — or out of it. To anyone." "I realized some time ago that I needed to be a better person and my interactions with the people I work with have changed. 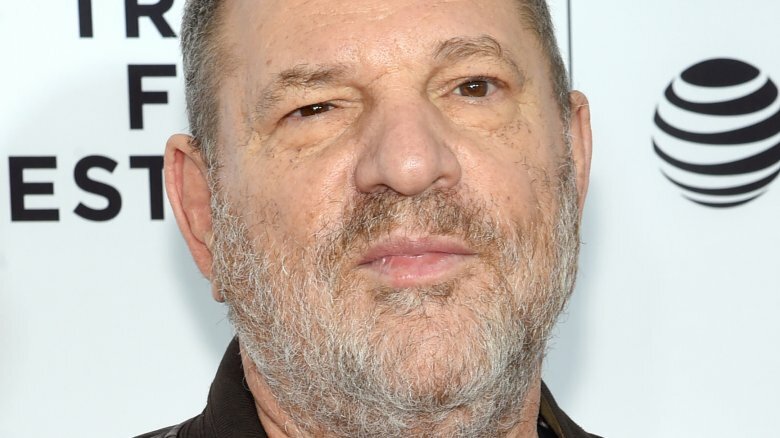 I appreciate the way I've behaved with colleagues in the past has caused a lot of pain, and I sincerely apologize for it," Weinstein, who said he will be taking a leave of absence, continued. "Though I'm trying to do better, I know I have a long way to go." Weinstein's attorney, Lisa Bloom, has said that her client "denies many of the accusations as patently false." While we wait to learn more about what comes of The New York Times' exposé, read up on all of Hollywood's dirty little secrets.